Dennis’ Citrus Fire Seasoning marries the fresh flavor of citrus with the kick of ghost and habanero peppers. Not too much heat; just enough to let you know it’s there. 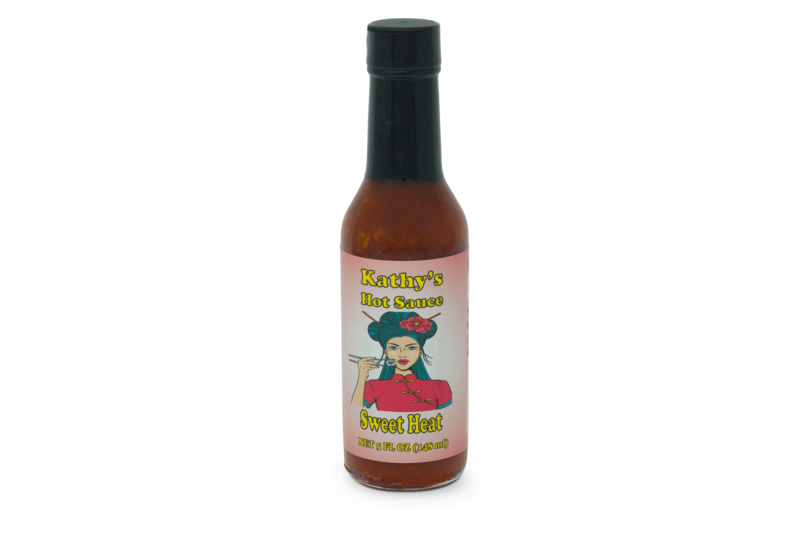 You’ll love the citrusy flavor and heat it adds to any dish. 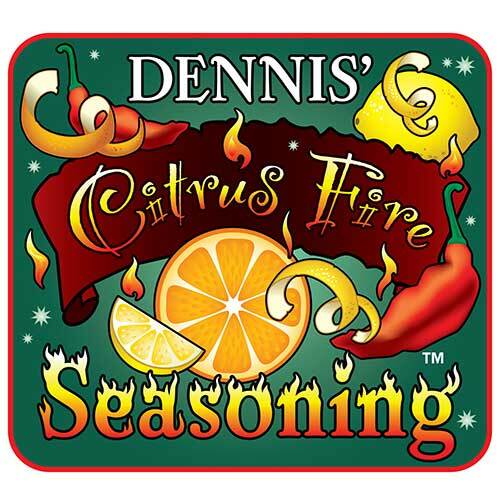 Remember, Dennis’ Citrus Fire Seasoning is all natural, fat free, gluten free, and preservative free. 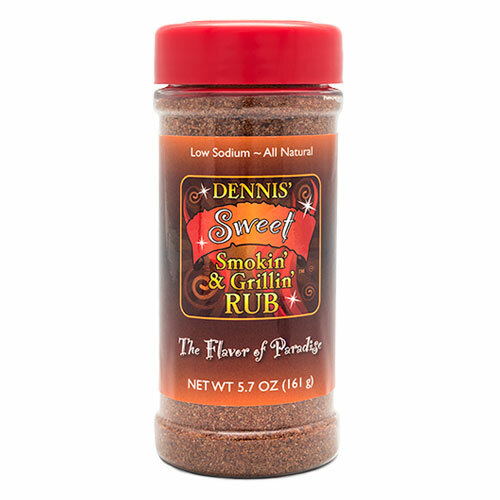 Dennis wanted a great tasting seasoning for all his foods outside the smoker. Of course, it also had to have a kick. 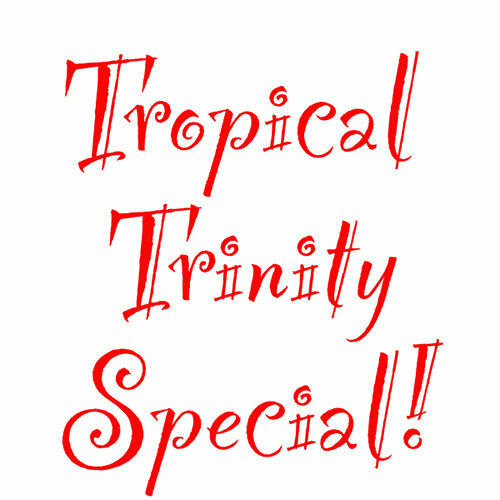 Dennis' love the flavor of citrus so what better choice than to combine orange, lemon, and heat? 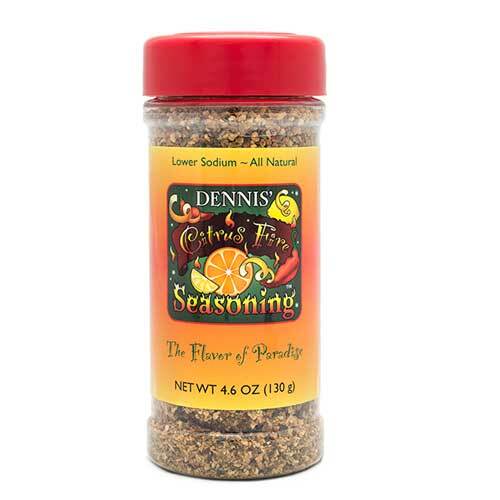 Dennis’ Citrus Fire Seasoning is great on chicken pork, beef, or on wings. Spray some butter on your popcorn and then sprinkle Dennis’ Citrus Fire on it – amazing!